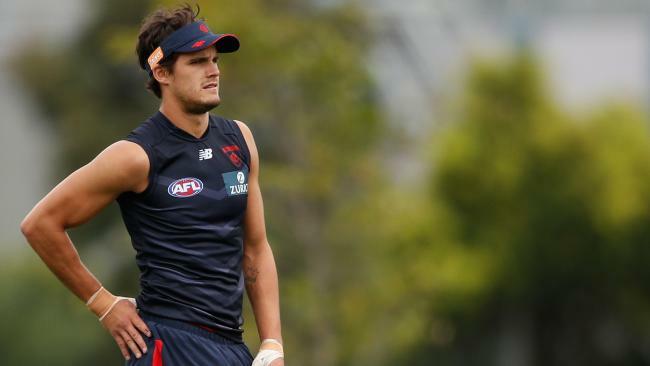 SEVERAL AFL players have hit out at criticism of recently retired Melbourne youngster Harley Balic from football fans on social media. On Thursday, the 21-year-old announced his immediate retirement from AFL football, saying his heart was no longer in the game. "It was an easy decision in the end, as I've thought about it for a little while now," Balic told the Melbourne website. "It's something I'm not going to regret and I'm very appreciative to Melbourne for letting me come to the club for a second chance. "I've always loved football, but my heart's not in it and everything ends up being a grind and I think it's just the right thing to do. "The (club's) VFL and AFL (teams) are both going to be successful this year and it's something I'd love to be a part of, if I loved it, but unfortunately I don't and it's time to go out into the real world and see what else is out there for me." On Friday morning, AFL fan James Healey tweeted "AFL fan culture is sometimes the worst", highlighting three comments on the AFL's Facebook page post about Balic's retirement. Those comments included one saying Balic was "mentally weak", while another said the 21-year-old "won't be missed." Giants player Adam Tomlinson tweeted certain fans "need to have a look at themselves", saying comments like those highlighted were the reason some players were reluctant to talk about their mental health. "The exact reason why players don't want to come out and express how they feel. People need to have a look at themselves." Fellow Giant Tim Taranto said people like that had "got no idea" about the situation. 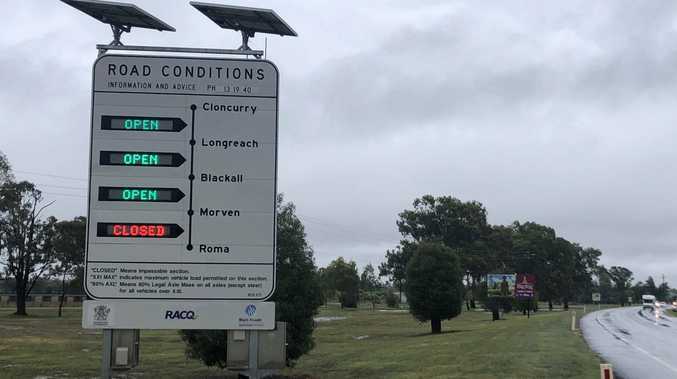 "People like this (have) got no idea," Taranto tweeted. "Apparently players aren't regular people and can't change career pathways." Port Adelaide youngster Todd Marshall, who took time away from the game earlier this year after his father passed away, said the comments were "clueless." Western Bulldogs forward Billy Gowers also chipped in, saying fans needed to remember Balic "is a human, not an object," before commenting. "This makes me sick reading those comments!!" Gowers tweeted. "This bloke (and every other footballer) is a human, not an object." Balic also responded with his own comments on Twitter. "There's a higher purpose for everyone, stay true and the negativity becomes nothing but foolishness and ignorance, not heard but seen in the background," he tweeted. Balic, who played four games for Fremantle, returned to Victoria via the trade period for personal reasons at the end of last year. He has spoken publicly about dealing with mental health issues. Melbourne general manager of football operations Josh Mahoney said the Demons fully supported Balic's decision to retire. "AFL football is a tough and uncompromising industry that requires players to be fully invested and have the drive and passion to thrive," Mahoney said in a statement. "We have been in discussions with Harley throughout the year and support his decision to retire and move on with his life." 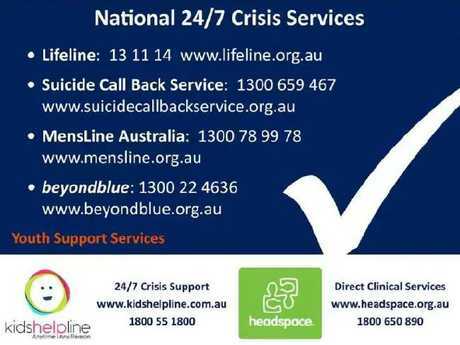 If you need help in a crisis, call Lifeline on 131 114 or MensLine Australia on 1300 78 99 78. For further information about depression, contact beyondblue on 1300 224 636 or talk to your GP, local health professional or someone you trust.